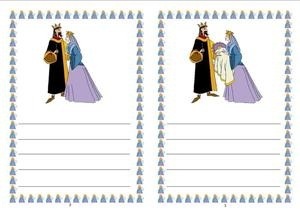 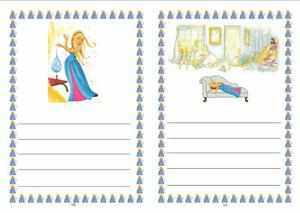 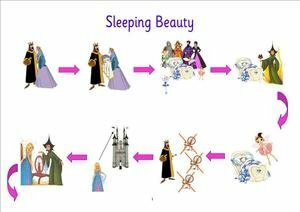 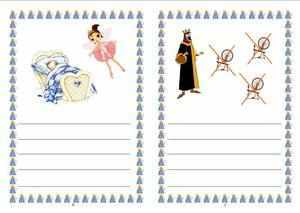 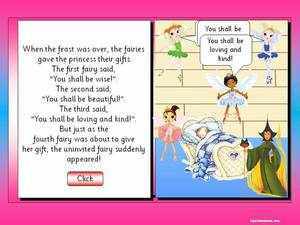 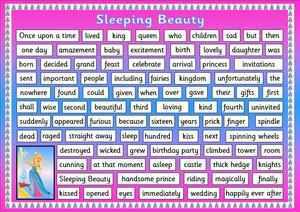 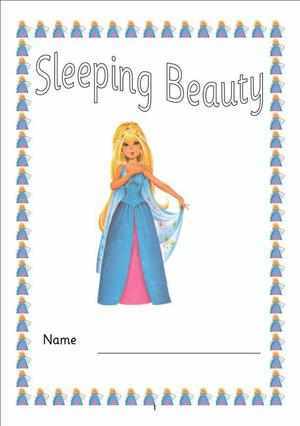 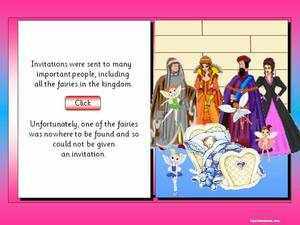 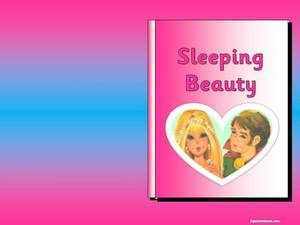 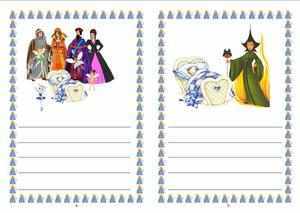 A Powerpoint presentation of the Sleeping Beauty fairy tale including action buttons, animations and sounds and using the same simple story language and images that have been used for Story Pathway, Story Mat, Sequencing cards and picture story booklets shown below this powerpoint. 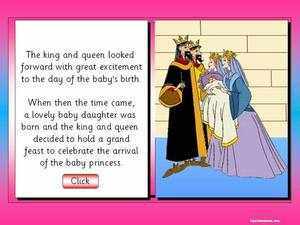 Be sure to view the sample in powerpoint slideshow mode. 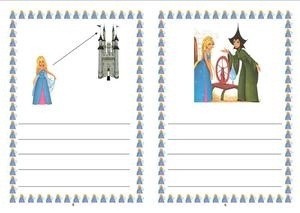 - please be sure to fold each page down the middle of the images when assembling and trim accordingly. 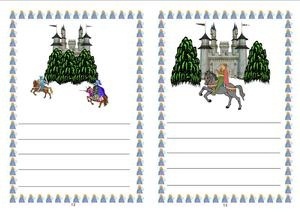 A black and white copy of this booklet is also incuded in the package.